Owning a small business or being self-employed can be tricky when it comes to filing your taxes. Not only do you have to keep track of all your deductions, you also have to separate your personal spending from your business spending, which can get confusing and potentially cost you with overlooked deductions and a lower tax return. Getting a business credit card is an effective way to keep your business expenses separate, while also earning you points and rewards on all your day to day business purchases. 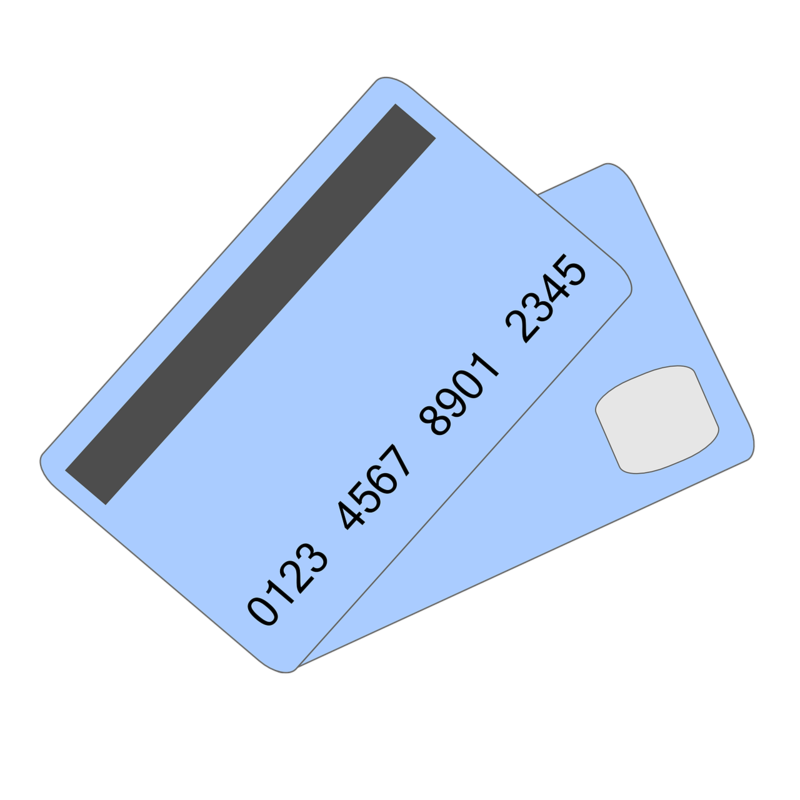 To determine if a business credit card can help take your business up a notch, first figure out if you it’s the right card for you to have. Keeping all your business expenses and deductions in one place is a great way to ensure that you’re getting your maximum deductions when tax season rolls around. Not only that, but in the event that you do get audited, your business credit card will consolidate your purchases to help keep all your information in one place. The opportunity to build credit for your business without potentially damaging your personal credit score is one that is unique to a business credit card, and can really come in handy. If you are looking for apply for a loan, your business line of credit will be open and will determine your interest rate. It’s important to keep in mind that your credit score guarantees your business credit, so if you are unable to pay, your personal social security number is attached and you’re still liable. Start early and build your credit for longer so you can obtain a lower rate when the time does come. Rewards are not business-credit card specific, but they are geared more specifically to business owners. For example, certain cards, like the Chase Ink Business Cash Credit Card, give 5% cashback on purchases at office supply stores and on cellular phone, landline, internet and cable TV services — which is great for freelancers or home offices to write off daily expenses. Other cards will also reimburse out-of-pocket expenses for entertaining clients, travelling, and staying in certain hotels with loyalty programs, as well free Wi-Fi services, and premium roadside assistance packages. Making sure you’re taking advantage of these perks is a great way to get what you need for your business and save some money in the process! Just remember, the rewards don’t counteract they money you’re spending, so spend wisely and make sure you can pay your card off every month. Freelancing or running a small business doesn’t always come with the same stability as a typical salaried position. For people who experience irregular cash flow throughout the month, a business credit card can help buy you some time as you’re laying the groundwork and making investments for your business. It’s important to keep in mind, however, that a business credit card is still a credit card, so planning properly can save you tons in late fees and potentially increased interest rates. If you’re self employed or your profession has certain characteristics of self employment, a business credit card can help you earn more rewards on your business purchases and keep your personal and business expenses separate. Keep factors like annual fees and foreign transaction fees in your mind when deciding which card is right for you, depending on your specific situation.